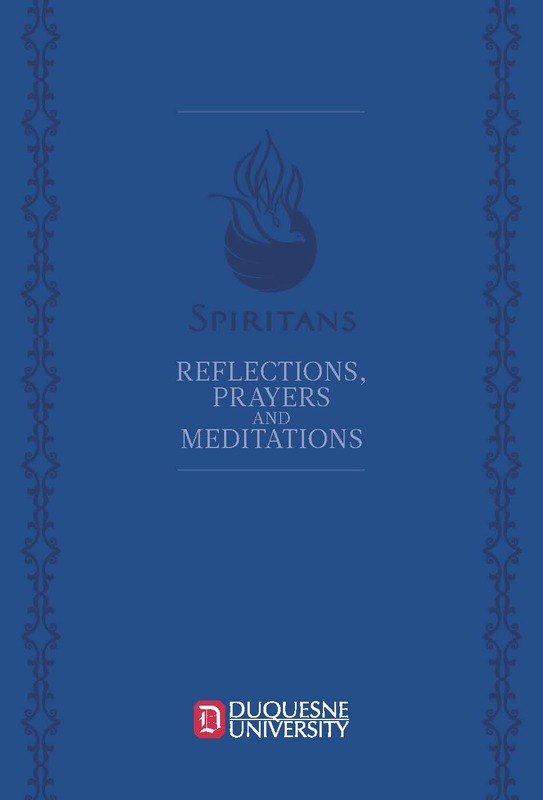 Online payments for Spiritan Horizons are accepted HERE. Thank you! 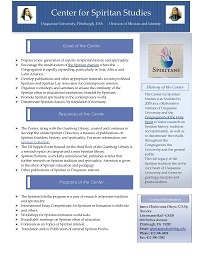 The Center for Spiritan Studies was founded in 2005 as a collaborative venture of Duquesne University and the Congregation of the Holy Spirit to foster research on Spiritan history, tradition and spirituality, as well as to disseminate the results throughout the Congregation, the University and the general public. 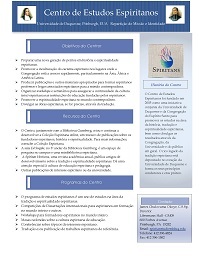 For more information please reference the brochures listed below. 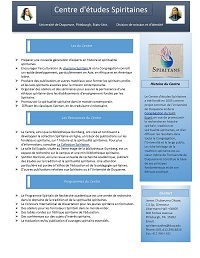 All images were graciously provided by and are copyrighted by the Spiritan Archives, Paris.